The Studio Spotlight is still shining on…be sure to check out the designers this week. Friday is the last day to comment on MY spotlight post to be entered into my drawings. Be sure to enter/comment on all the designers posts for many great giveaways! The week before last I offered one of my UFOs as a giveaway. Not one comment, so I’ve decided to put it out there one more time. Do you want it? First reply, YES, gets it! My tips this week are on storage. I didn’t show all of my hiding places! YES, I have many more! First, what to do with finished blocks? 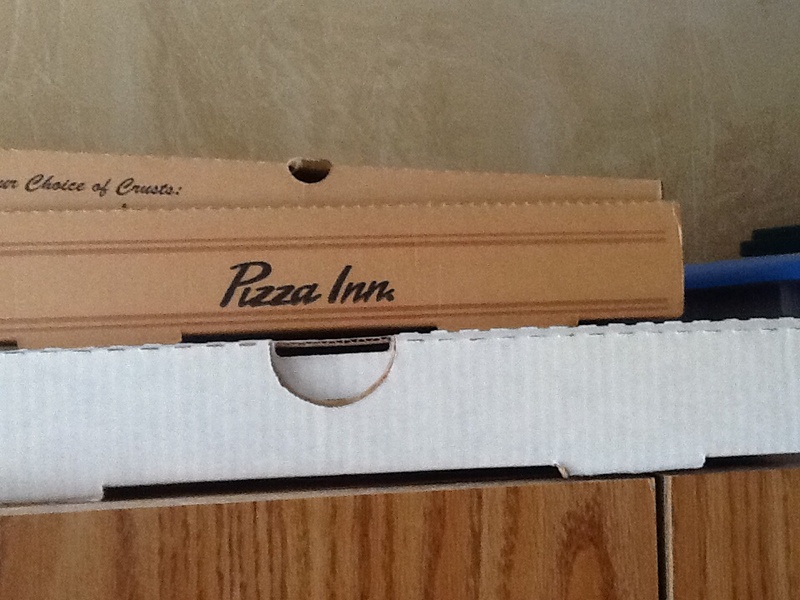 Tip #1 – Pizza boxes! Great to store finished blocks flat. NO, The boxes have never had any pizza in them! I offer to pay for an extra box and usually get handed one for free. 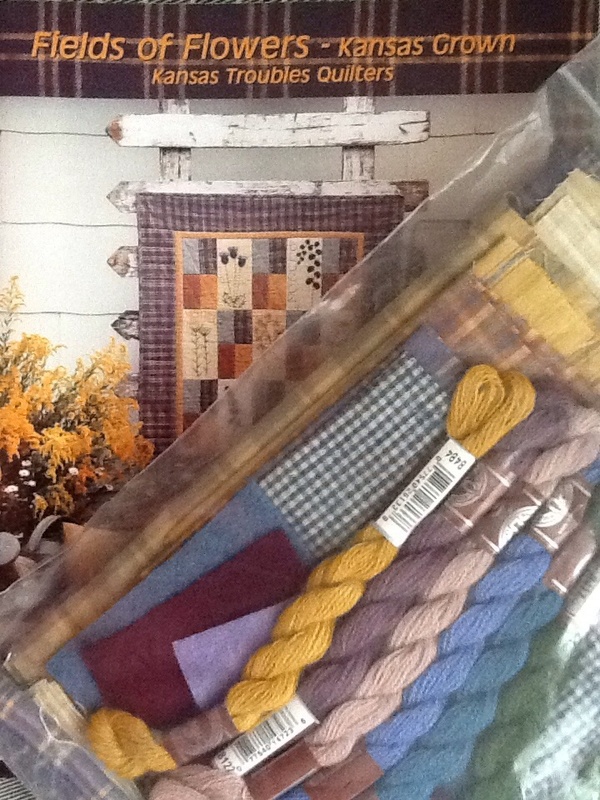 Tip #2 – Keep threads out of the light and covered. This prevents fading and dust! 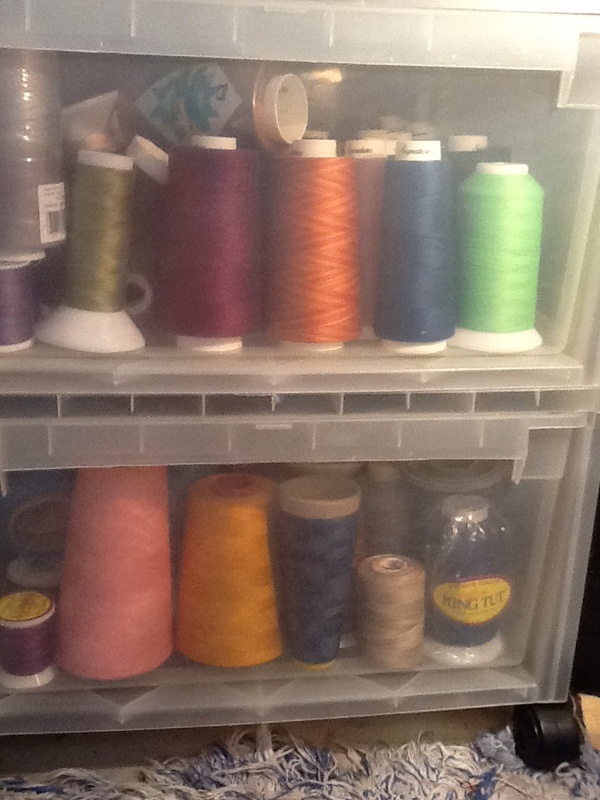 My Longarm threads live in a roller plastic drawer unit and my small spools live in old “Hot Wheels” plastic boxes and a “real” Sulky spool organizer box. 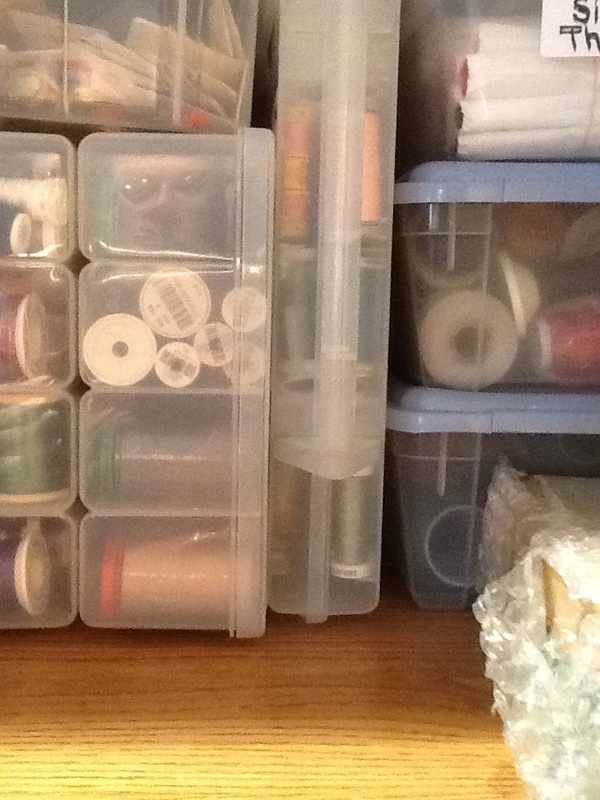 Happy storage shopping and organizing! This entry was posted in Studio Spotlight, Tips, Uncategorized. Bookmark the permalink. It is yours! I’ll email you! Opps missed out on that one!